South Terre Haute, New Margaret Dr.
Zoned community and Office flex. Curb cut on 146th street. Utilities to site. Will divide. 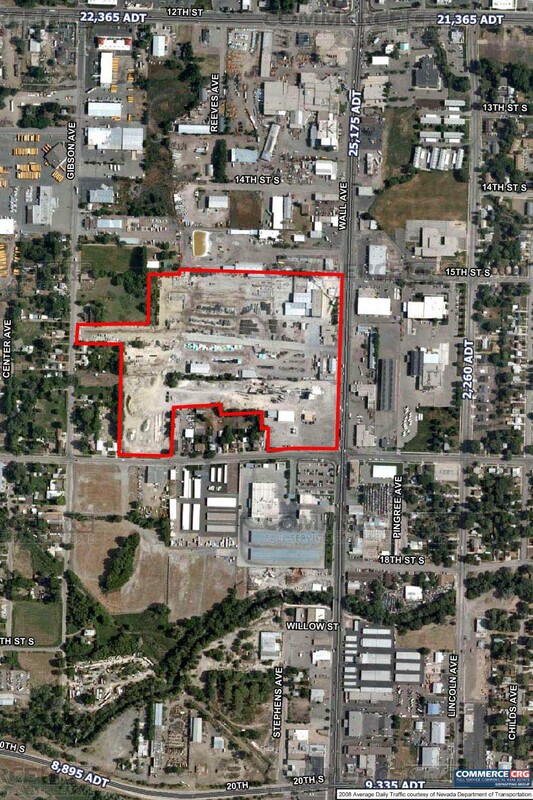 PRIME COMMERCIAL LAND AVAILABLE IN OGDEN, UTAH. ALL UTILITIES STUBBED TO THE PROPERTY. GREAT WEBER COUNTY LOCATION.